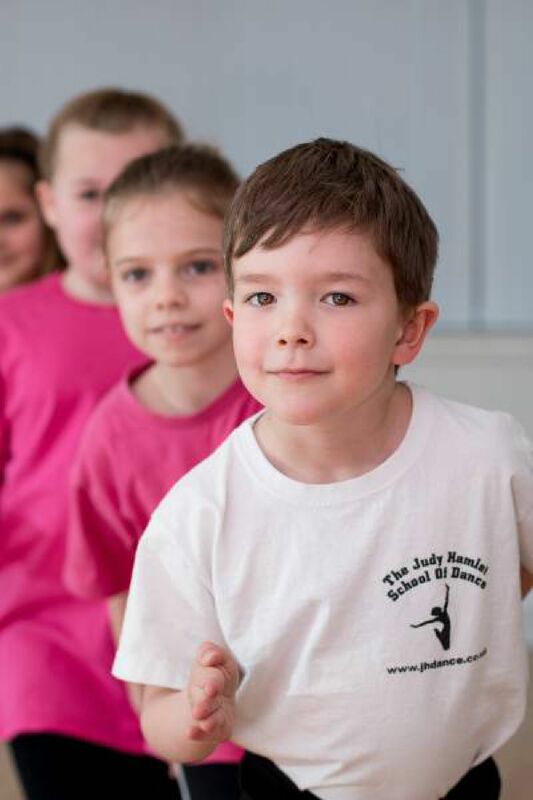 JH School of Dance offers professional Ballet, Jazz, Tap, Street dancing and fitness classes to students of all abilities from age 3 to adult in Kemsing, Kent. 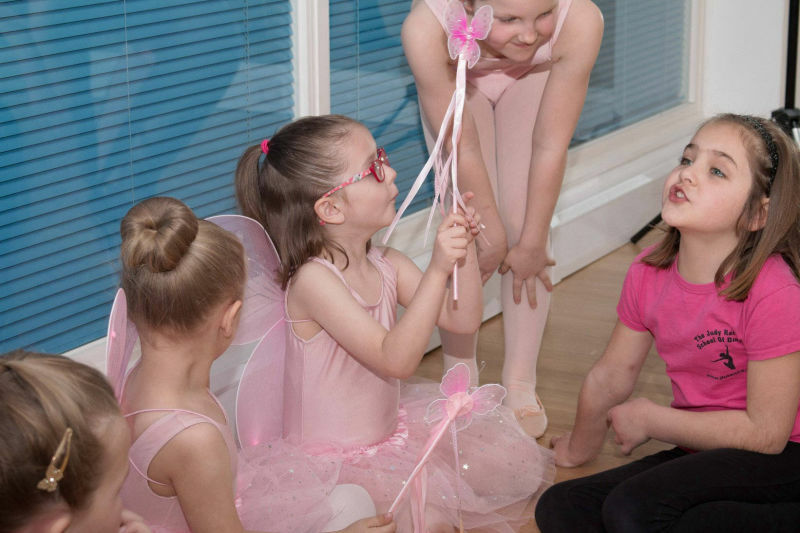 We are passionate about teaching dancing and encouraging our students to reach their full potential within a professional environment. 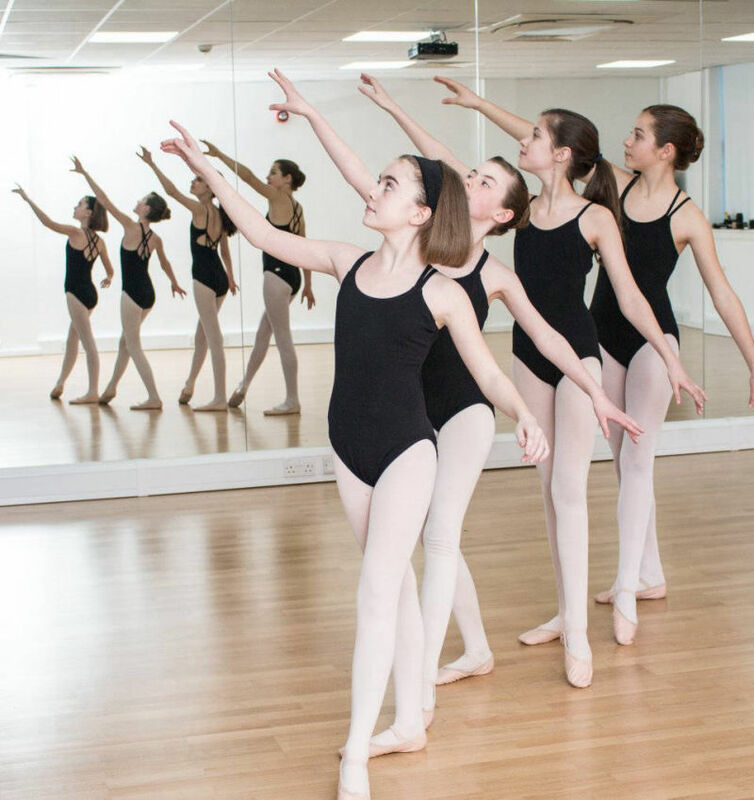 We understand that they may want to dance for the sheer fun, take exams or pursue dance as a career. We ensure that the children are working in a safe environment with qualified and experienced teachers. 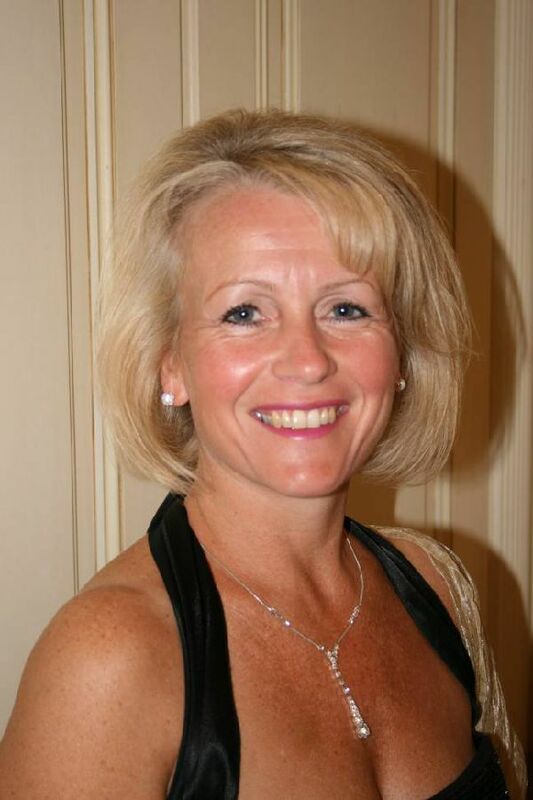 All teachers have enhanced DBS certificates, are regularly trained in 1st Aid and attend annual accredited Safeguarding courses to ensure the welfare of all our students. 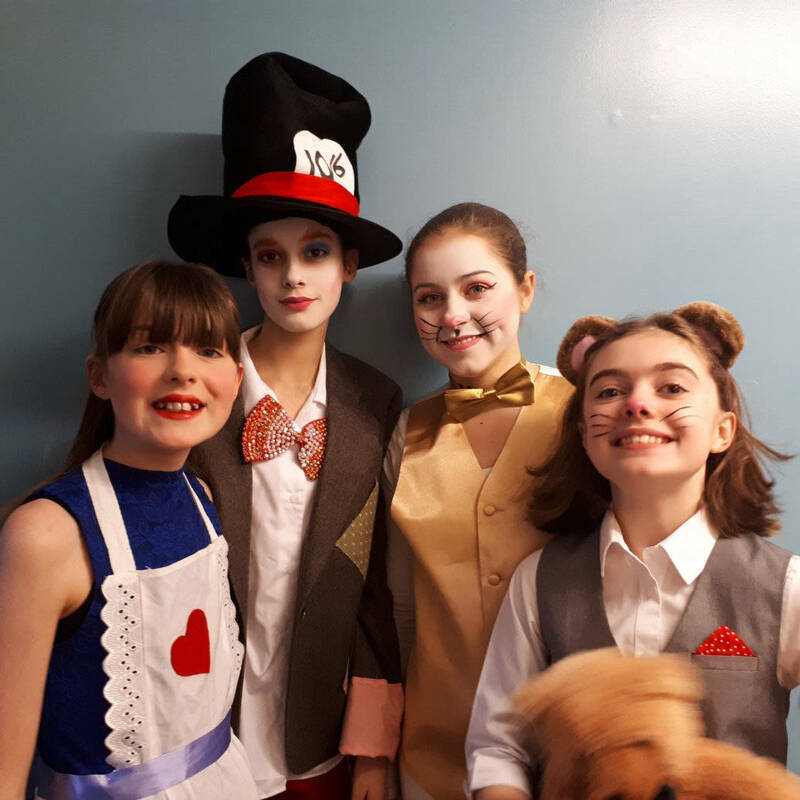 Classes are run throughout the school term and we hold regular exam sessions, workshops, performances and organise theatre visits. The discipline of classical ballet training develops a student’s posture, co-ordination, strength, flexibility, musicality and imagination. 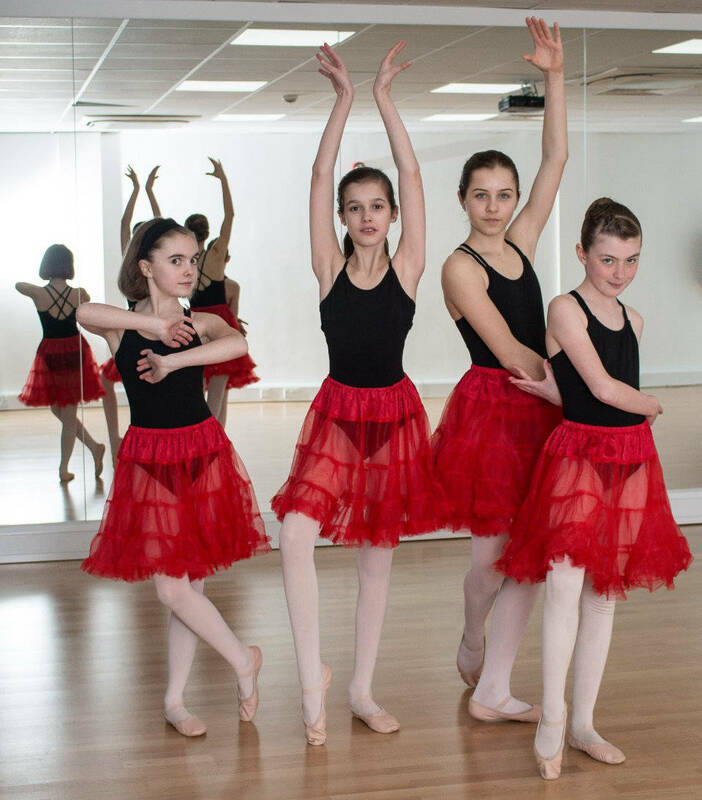 Jazz dance has become one of the most popular dance styles because this style of dance is used for commercial purposes on stage and on television. 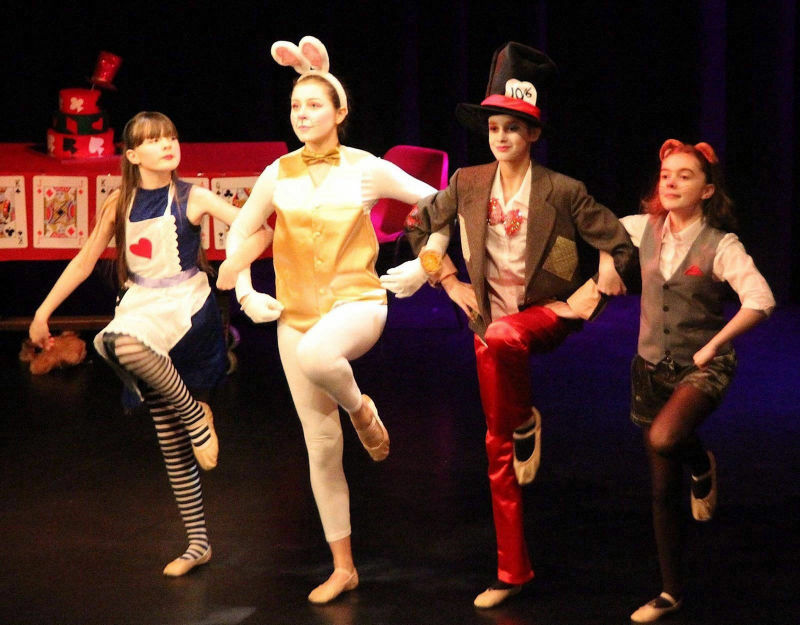 Tap dancing is a timeless dance style which has been inspired by stars such as Fred Astaire, Gregory Hines and more up to date dancers such as Tom Chambers. I’m Judy Hamlet. 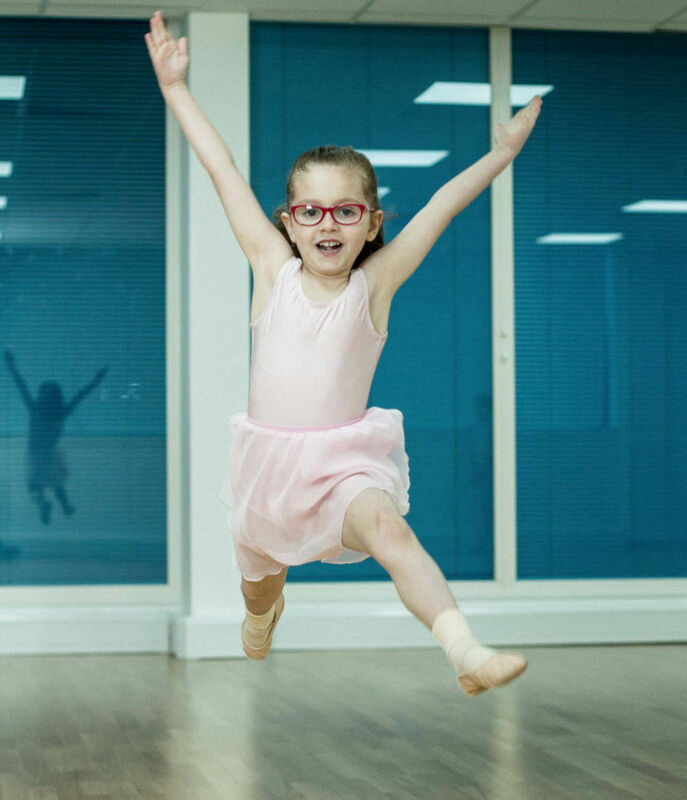 I took my very first ballet class at the age of 3 and from there I progressed through all the Cecchetti grade examinations under the Imperial Society of Teachers of Dancing (ISTD), until I’d finished my A Levels. 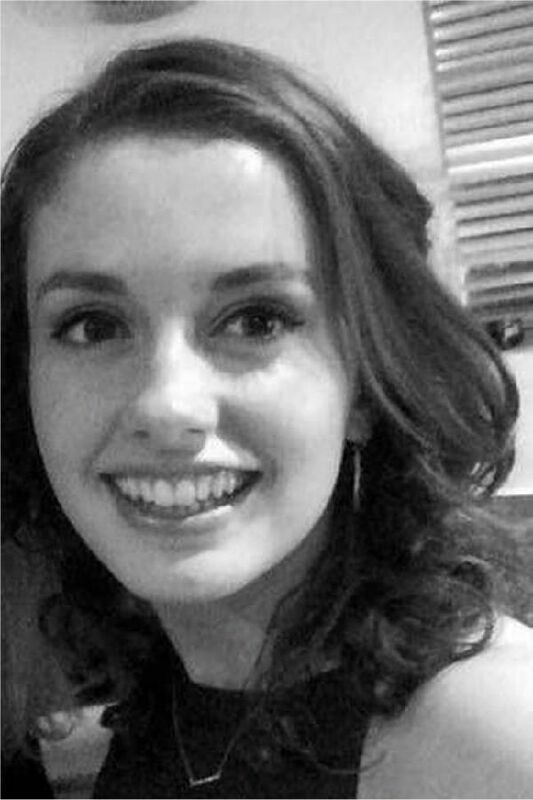 My name is Vicky and I am 22 years old, I trained at the Italia Conti Academy of Theatre Arts in London – from the age of 12 to 19. 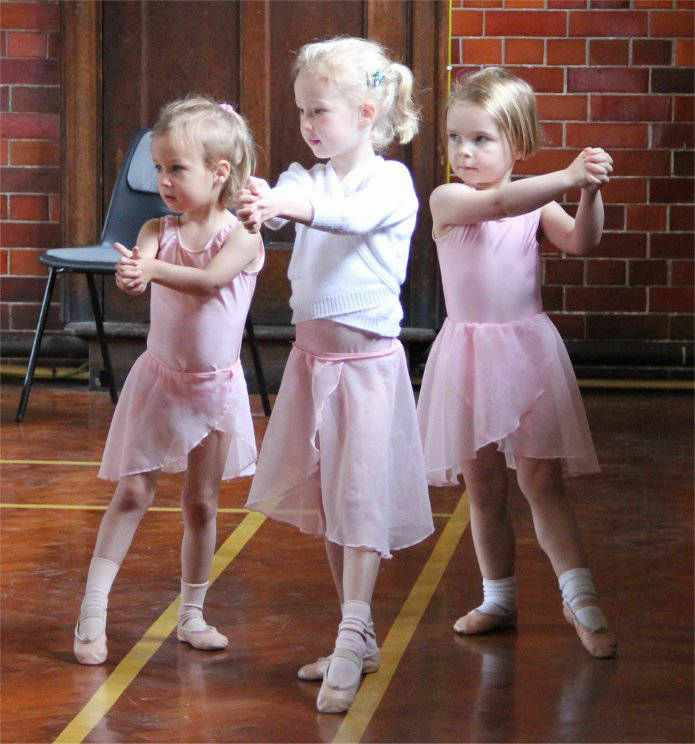 Dancing is my passion and I have been training since the age of five - starting with the royal ballet. 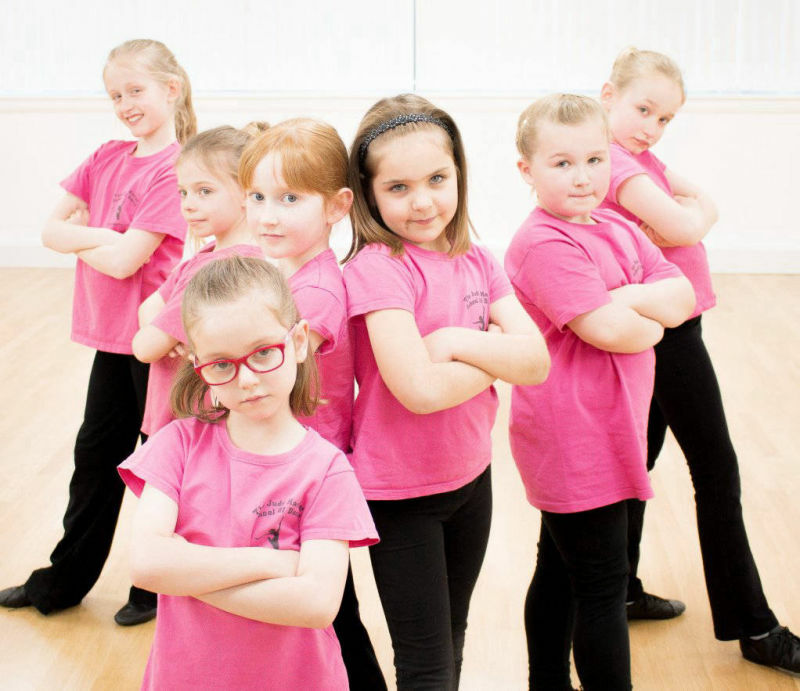 Lucy started dancing at the age of 3 and, whilst at school, gained an "A" in Dance at GCSE, followed by a distinction at A Level in Performing Arts (Dance).